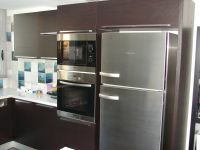 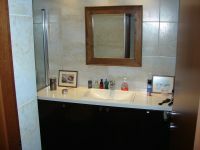 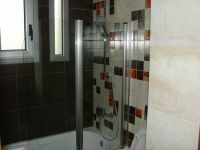 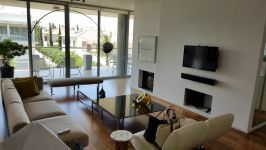 This is a luxury apartment available for sale in Likavitos area of Nicosia, 100 meters away from Debenhams traffic lights. 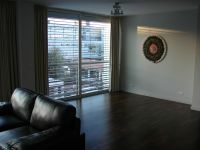 The property is 7 years old and the apartment is on the third floor of the building. 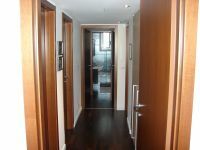 It's good to mention that they are not other tall buildings next to it so the view is not blocked. 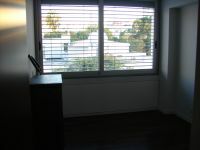 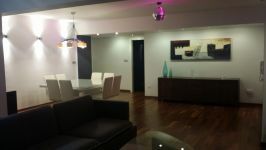 The apartment consists of a living room, an Italian cuisine with solid wood wardrobes, a dinning area, three bedrooms, three bathrooms and extra laundry room. 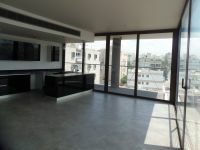 It has also central air conditioning (Mitsubishi VRV), under floor heating, solid wood floor in the whole apartment, monitor system for entrance and exit control, high technology lift which is noiseless. 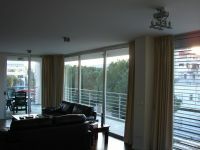 The apartment is surrounded by very big windows all over and perimeter security fence around the building. 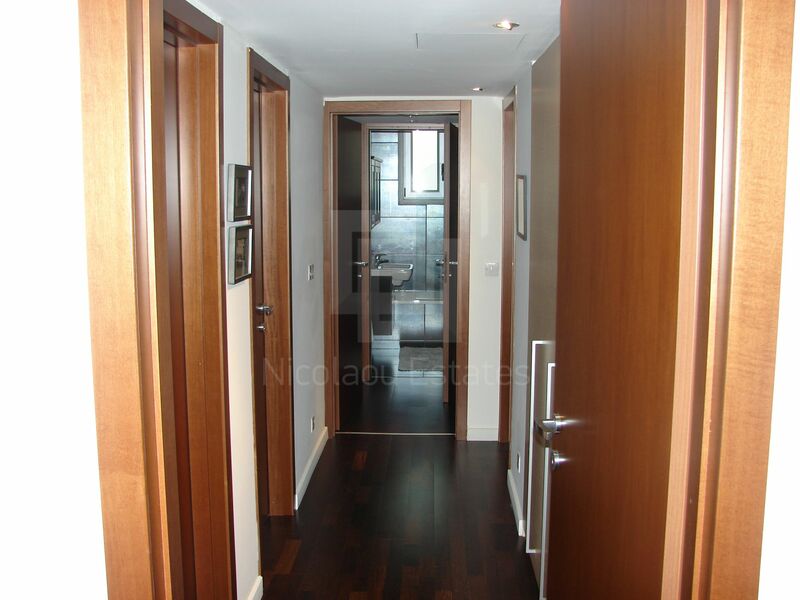 On the ground floor it has a storage room and outside it has two covered parking spaces. 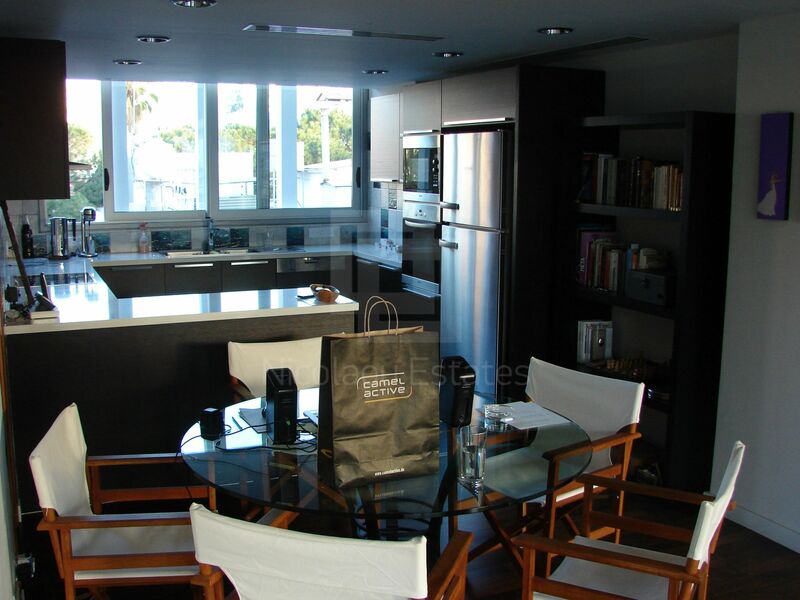 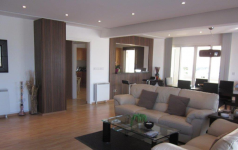 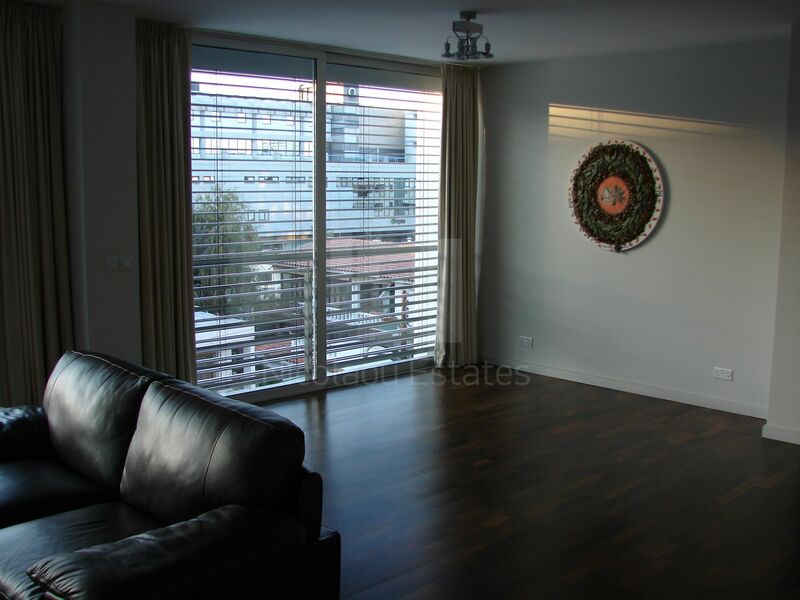 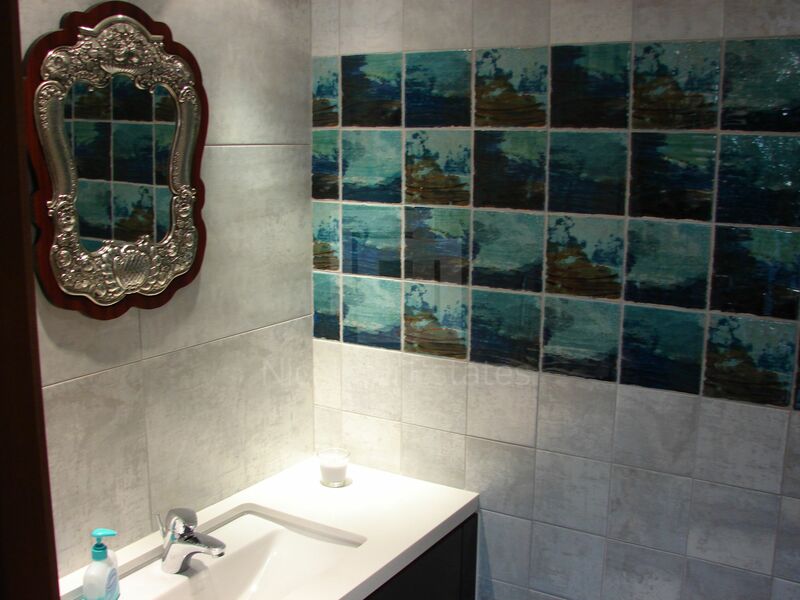 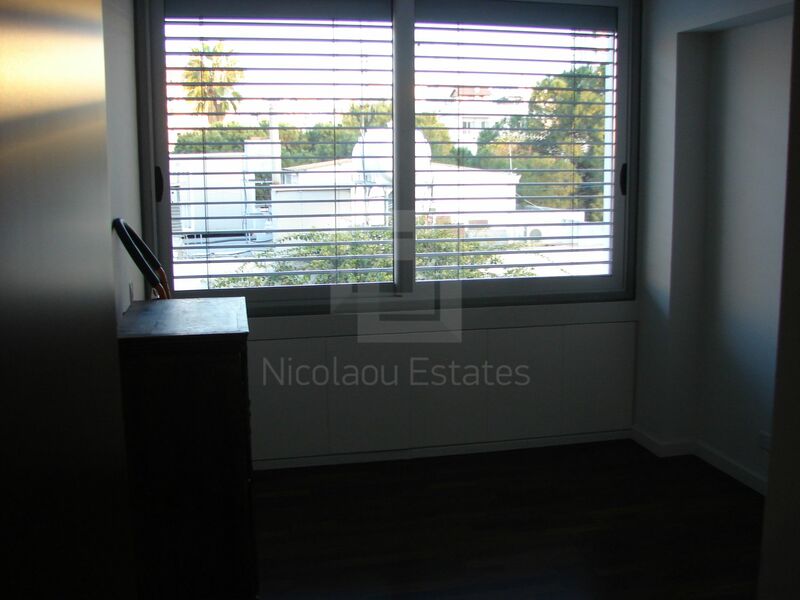 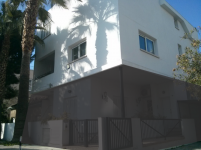 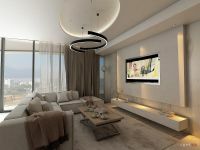 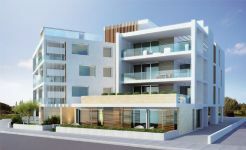 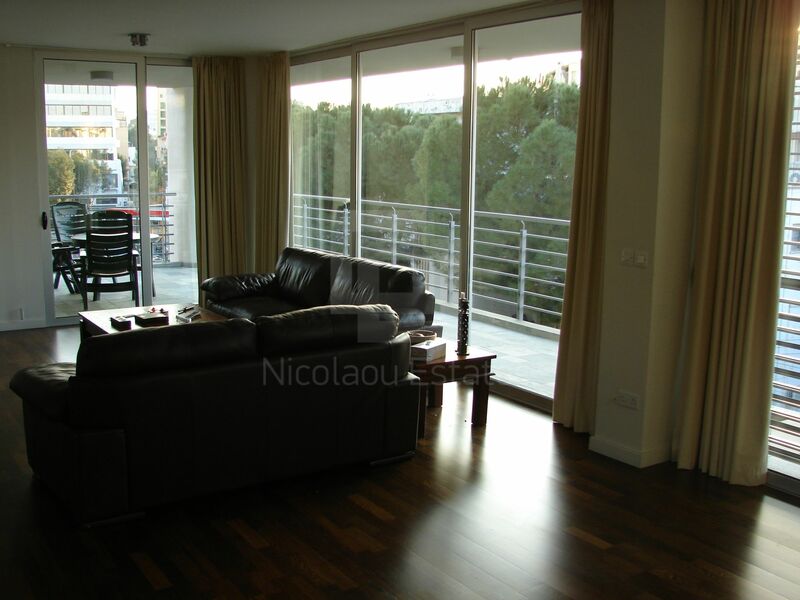 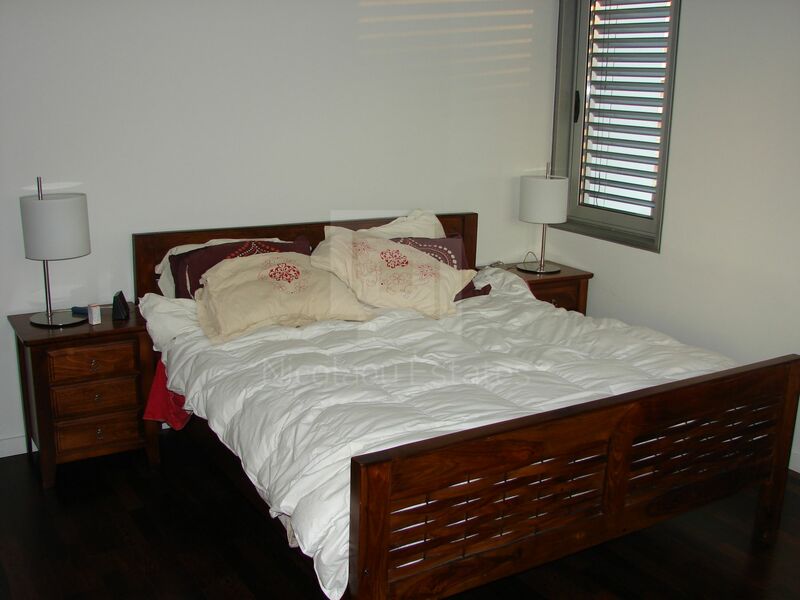 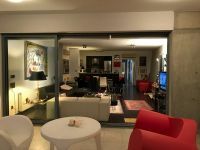 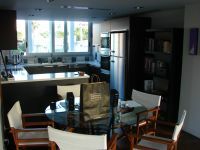 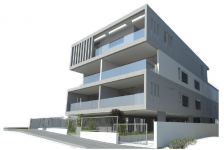 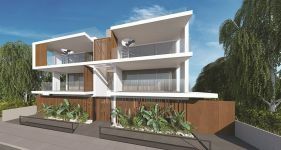 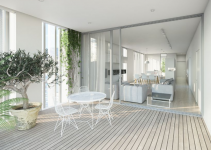 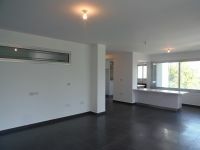 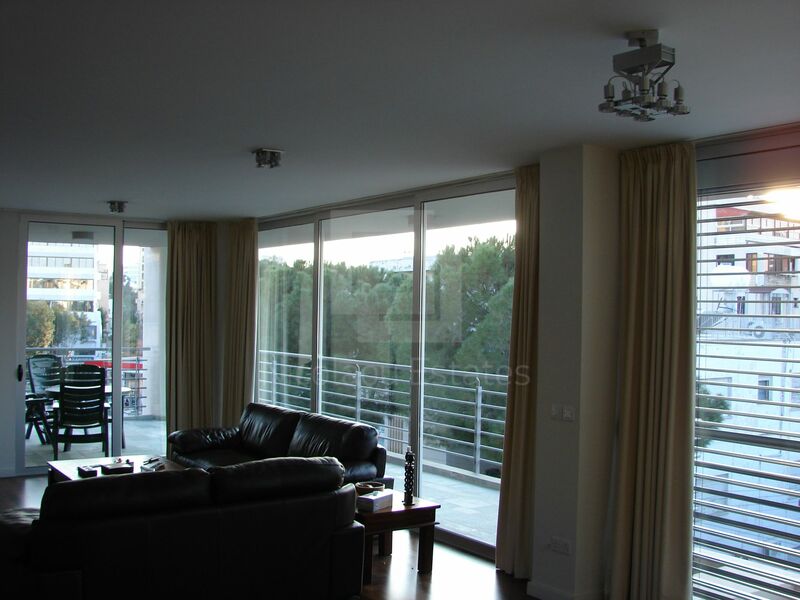 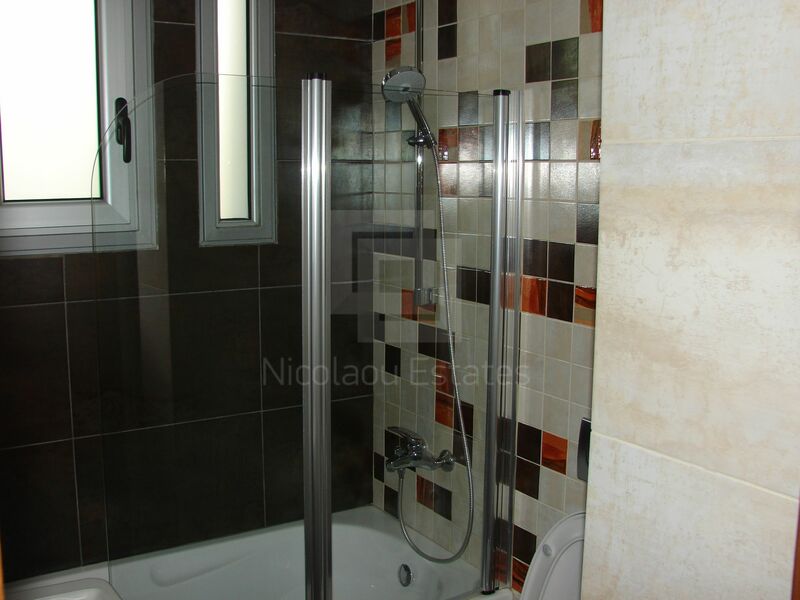 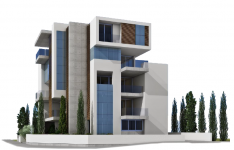 This 3-bedroom apartment in Likavitos, Nicosia is being offered for sale at EUR 420.000.